2 overnight stays in the double room or single room incl. breakfast from the extensive breakfast buffet. Get to know Görlitz on a public tour through the historical Old Town. Visit of the Silesian Museum, 1 dinner in a selected restaurant for a typically Silesian meal, the “Schlesisches Himmelreich” (silesian kingdom of heaven) as well as a book about Görlitz and surroundings. 1 overnight stay in the double room or single room incl. breakfast from the extensive breakfast buffet. Get to know Görlitz on a public tour through the historical Old Town. Get a book about Görlitz and surroundings. 2 overnight stays in the double room or single room incl. breakfast from the extensive breakfast buffet. Get to know Görlitz on a public tour through the historical Old Town. 1 overnight stay in the double room or single room incl. breakfast from the extensive breakfast buffet. 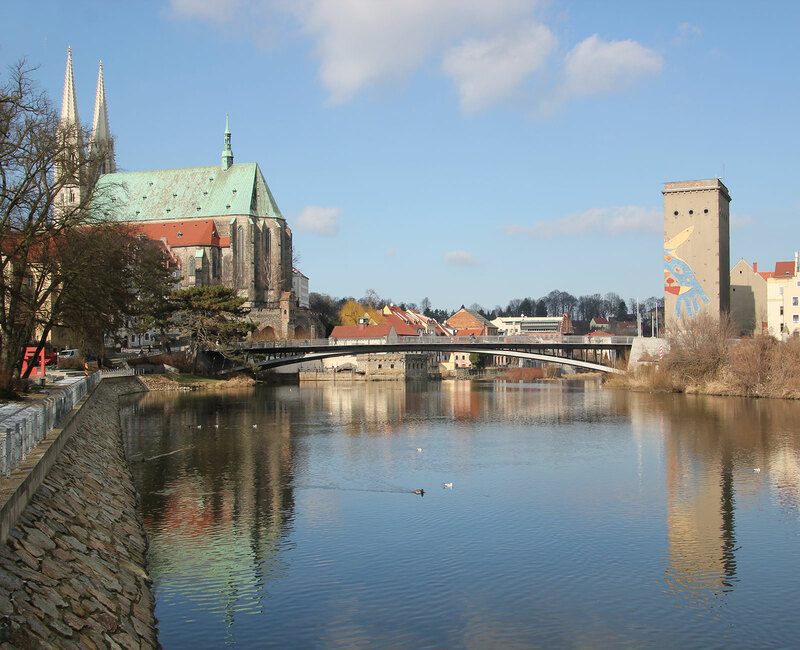 Get to know Görlitz on a public tour through the historical Old Town. A short tour through the legendary Görlitz brewery, with a subsequent degustation, where you can convince yourselves of the quality of the Landskron beer. As a souvenir, each person receives a book about Görlitz and surroundings. Take in the mysterious Old Town of Görlitz at this unique season and enjoy 2 overnight stays in the double room or single room incl. breakfast from the extensive breakfast buffet. 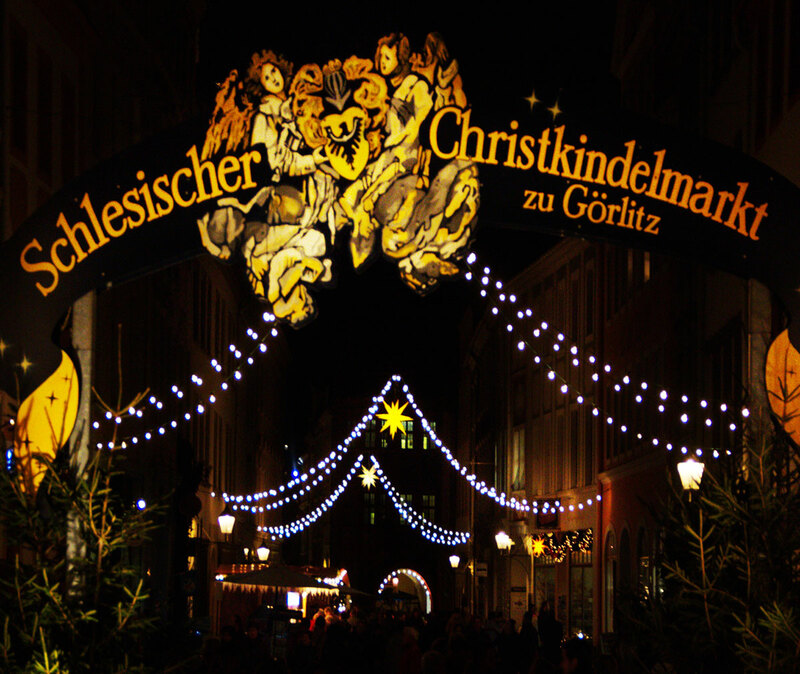 Get to know Görlitz on a public tour through the historical Old Town. Visit of the Silesian museum. Experience how, behind listed brick walls on the attractive Neisse shore, the real German brewing art is retained. After the extinguishing of the thirst for knowledge, the visit will be rounded off with a degustation and a substantial snack in the form of lye pretzel and Bierbeißer. In addition, each person receives a typical souvenir. 1 dinner in a selected restaurant for a typically Silesian meal, the “Schlesisches Himmelreich” (silesian kingdom of heaven) as well as a book about Görlitz and surroundings. Get to know Görlitz on a public tour through the historical Old Town. Visit of the Silesian Museum, 1 dinner in a selected restaurant for a typically Silesian meal, the “Schlesisches Himmelreich” (silesian kingdom of heaven) as well as a book about Görlitz and surroundings. Rental bike for one day and a packed lunch for on the road. What may we still do for you? Tickets to cultural events in the wonderful municipal theatre, themed tours of the city, like the night-watchman tour etc., organisation by the bicycle rental company for exploration of the surroundings.